This article contains affiliate links. You will not be charged any extra for purchases made through the link, and you will earn me a commission to help keep my site running! I have another app review for you today! I’m still looking into the learning apps for toddlers, especially since I am looking for them for my own little cub right now! 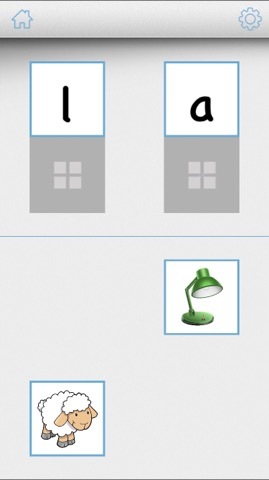 The game is called Alphabet Games: Letter Recognition & Identification. 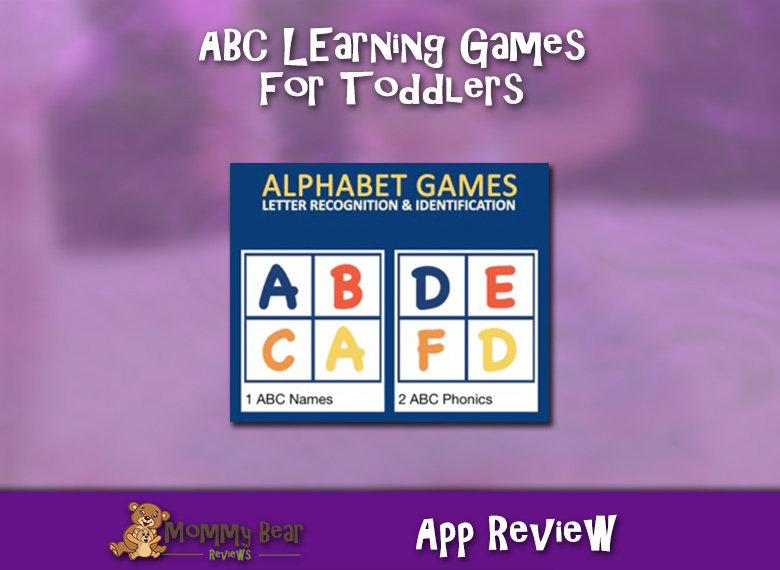 It is one of those alphabet learning games that gives you fun little games to not only learn uppercase and lowercase letters and how they sound, but it also teaches you how to write each letter! The app is by Alligator Apps, but I received it for free from Grasshopper Apps, which is a little confusing. I am assuming they are 2 parts to the same company. Either way, they have some neat learning apps. With all that said, let’s get into the app! Alphabet Games comes with 12 different learning games that teach toddlers and kids the different aspects of the alphabet. A few of the games show a bunch of letters on the screen and the voiceover says the letter, or the sound of the letter, and your kid will choose the correct letter. If the wrong letter is chosen they “x” it out and you can keep guessing. 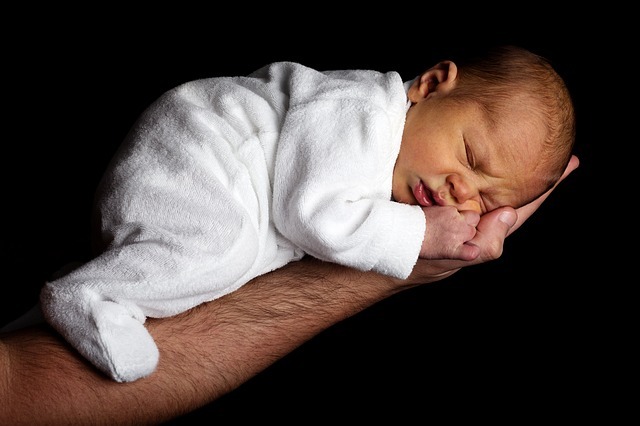 This is good to help your child keep going until they get it right. 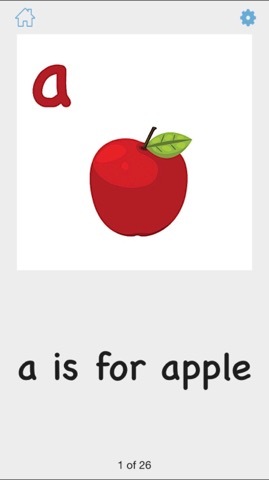 These alphabet learning games on the app also help teach kids how to write their letters in a fun way! 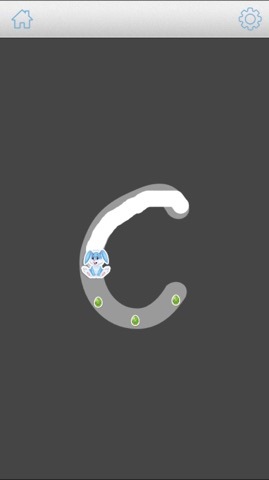 There is a little cartoon character at the start of the letter, for example a monkey, and then there are items for the character to pick up, in this case bananas. Your toddler will then click on the monkey and drag them on screen to collect the bananas. This is done in such an order that the letter is drawn. Fun and easy learning all in one go! 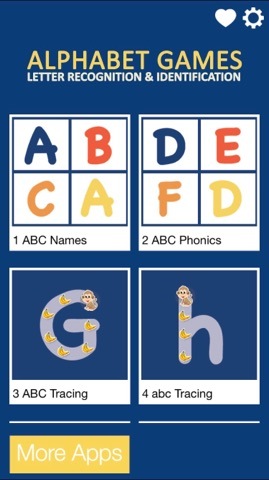 When your toddler has learned some letters in the first set of alphabet learning games, they can up their skills with some letter matching, flash cards, and even the difference between upper and lowercase letters. The matching games are really cool because the kid playing can either match uppercase to lowercase letters, or they will be given objects and have to place that object on the letter it starts with. 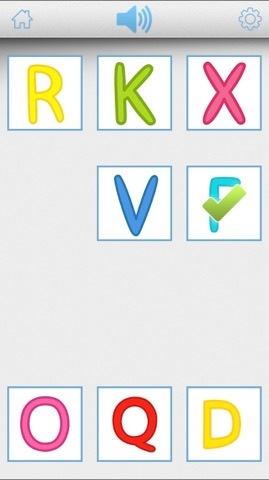 The app helps your toddler out by saying the name of the object out loud so they can listen to the sound and try to match with the right letter. All-in-all, this is a neat little app that packs plenty of alphabet learning games into a great experience for toddlers. I like that there are a variety of games. I like that this app is free. I also like that it teaches the different aspects of the alphabet since as upper-case and lower-case as well as the phonics of each letter. My overall review for this app is 5 out of 5.